Elizabeth Bolognino, Allied ASID, is an Interior Designer based in New York City. She offers interior design/decoration services, interior architectural design services, and custom furniture design. She is known for a warm, yet refined sensibility in her signature "layered minimalism" style. Her interiors are a mix of contemporary and antique with a focus on timeless design. Having trained with renowned hospitality firm Yabu Pushelberg and Ralph Lauren, Bolognino can execute well-balanced interiors that push the envelope while respecting tradition. Her high-profile client list swings from musicians and artists to executives with current projects in New York, the Hamptons, the Catskills and Colorado. 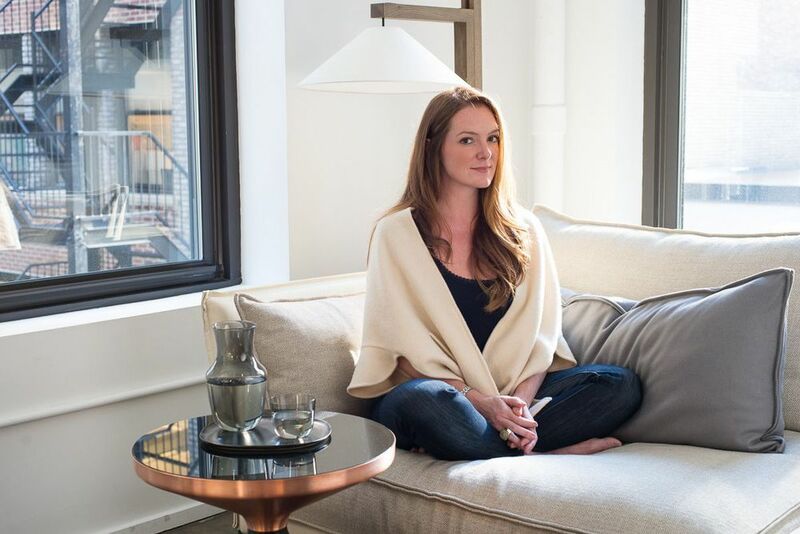 Elizabeth received a Masters in Interior Design from the Pratt Institute, which consistently ranks #1 for Graduate Interiors by US News & World Report. Born a Georgia girl, she chased love to New York and happily lives in Brooklyn with husband Justin, daughters Chloe & Frankie, and dog Charlotte Mingus. She is an allied member of ASID, American Society of Interior Designers. She is also a member of the Design Leadership Network.